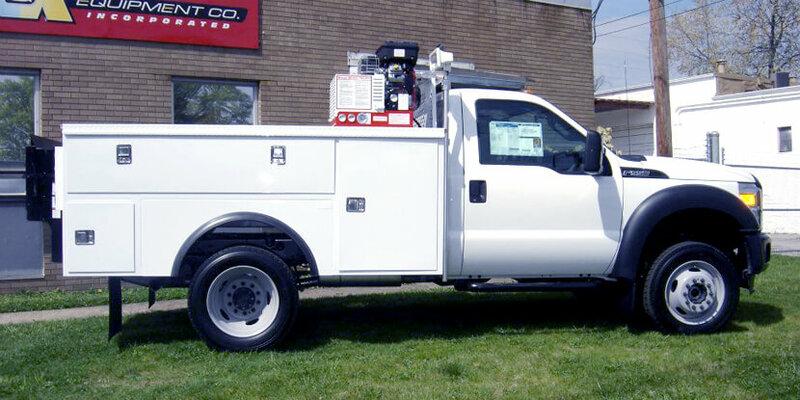 Since our beginning, we’ve been here for you, offering service and repair for all types of work vehicles, including vans, trucks, and plows. You, our customers, are the reason we’re here! Thank you for supporting A&K. We’re proud of our unmatched reputation in New Jersey for our capabilities, quality workmanship, and most importantly, our dependability. 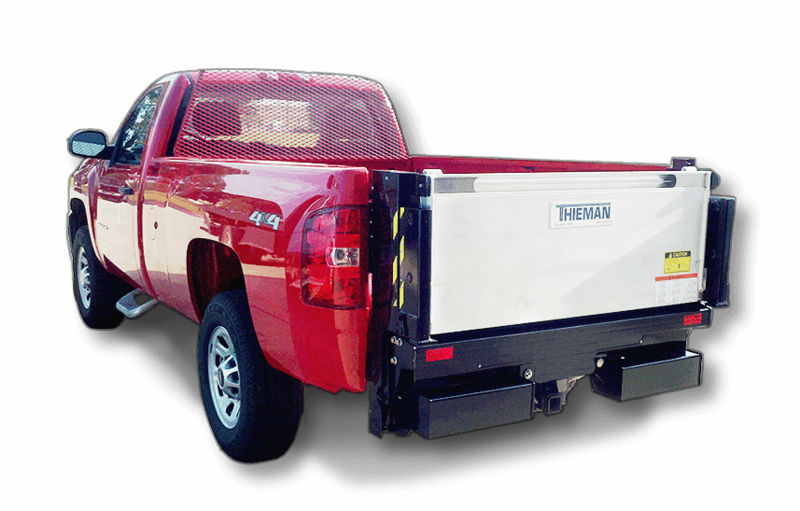 You know you can rely on us to get the job done right - the first time, and always on time. Our service staff is highly experienced and competent; A&K hires the best trained and most high-skilled in the industry. Our mechanics offer proven records of performance in general repair, installation, metal fabrication, welding, hydraulics, and electrical. Whatever name brand part or accessory you need, we’ve got it. And, you’ll find skilled techs behind our counters to answer your questions and point you in the right direction. Our selection of parts is impressive, but we’re most proud of our experienced staff. A&K has strict standards for our employees, and we hire only the best. Our dedicated staff is happy to serve your needs, offer guidance, and find just what you’re looking for! Many of our top brand name parts are covered by manufacturer’s warranties. Please give us a call to find out more!